A couple of months ago, Microsoft announced that PowerShell Core had reached the Generally Available (GA) and supported status. 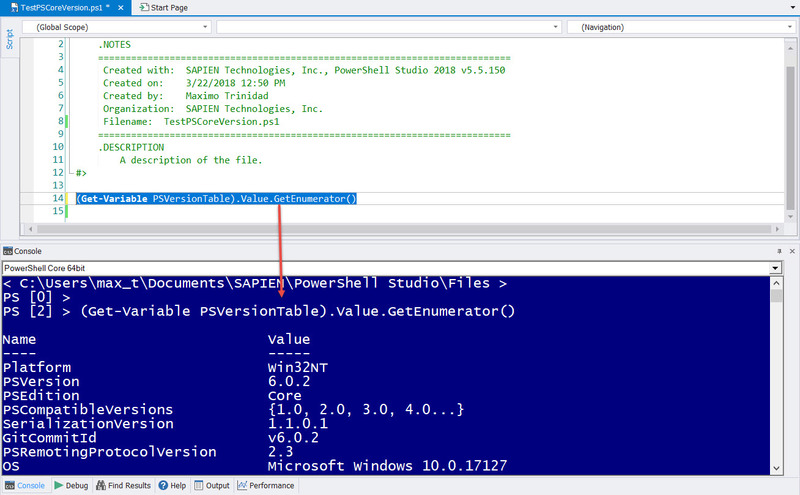 Subsequently, we released PowerShell Studio 2018 which features the ability to build, test, and execute PowerShell Core scripts. 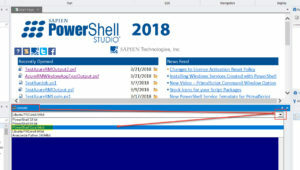 As PowerShell Core evolves, SAPIEN Technologies is committed to expand and support PowerShell Core with subsequent builds of our products. 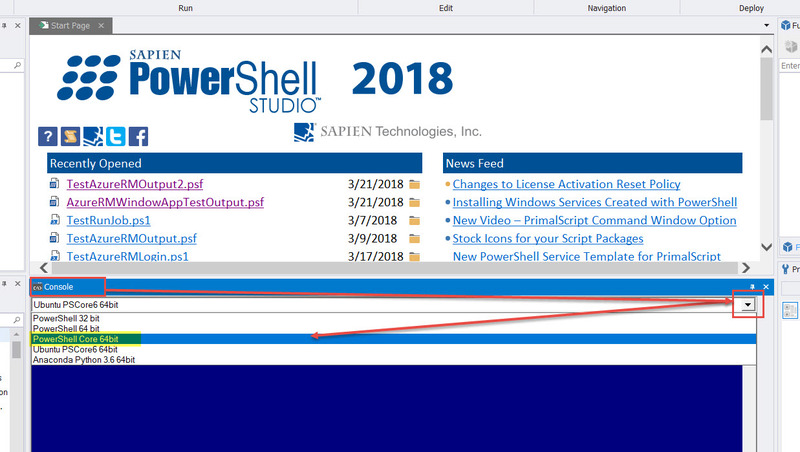 In this article, we demonstrate how to setup and use PowerShell Core in PowerShell Studio 2018. 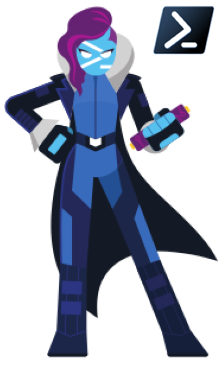 Remember, PowerShell Core will keep evolving. Whenever you upgrade to the next version of PowerShell Core, you will need to manually update the path to the console shell executable (“pwsh.exe“) in PowerShell Studio. 1. From the Home tab on the ribbon, select Options. 2. Select Console, and look in the Consoles section. To apply the changes, you will need to save the changes and restart PowerShell Studio. 1. Select PowerShell Core 64bit from the Console panel drop-down list. 2. Highlight the code to be executed. 3. Press F8 to Run Selection in Console, or right-click and select Run Selection in Console. Notice that PowerShell Studio will not execute the *ps1 file for PowerShell Core scripts. If you press the Run button it will assume Windows PowerShell and not PowerShell Core. 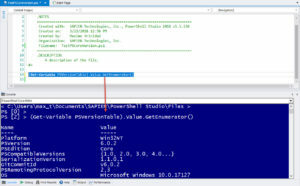 The ability to Run and Debug the PowerShell Core script file will be implemented in a future release. As always, we love to hear from you! Submit your feedback and suggestions in our Feedback forum. Submit PowerShell Core feedback and bugs in Github.